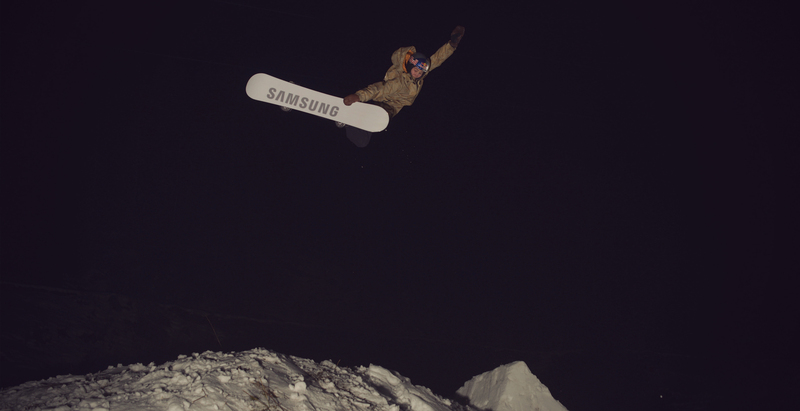 We are excited to welcome the Swiss snowboard sensation David Hablützel to the TSG Pro Team. Dave joins the TSG snowboard team alongside Michael Schärer, Iouri Podladtchikov, Leilani Ettel and Gian Simmen. David is a Pro Snowboard Halfpipe rider and is one of the best young snowboarders to come out of Switzerland in many years. We love Dave’s incredible style. You should see his Backside Airs! Stepping onto a snowboard at aged seven he immediately knew what he wanted to do in life. He also skateboards and surfs but snowboarding remains his priority. Born in Zurich in 1996 and the oldest of five siblings he has already accomplished a lot in his career to date. When he was 9, David discovered Laax’s Freestyle Academy, where he made many friends, and in 2008 he began competing as a junior on the TTR World Series. 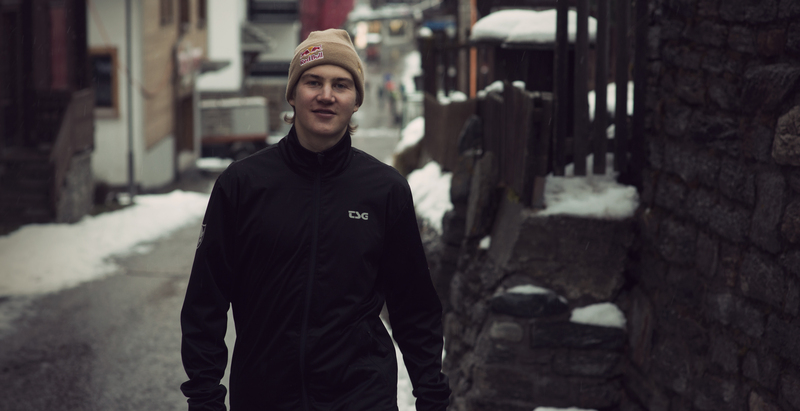 Two years later, he podiumed at the Laax Burton European Junior Open, with further successes following, including a slopestyle bronze at the 2012 Olympic Winter Youth Games, in Kühtai, Austria. In 2012, he was accepted into the Sportgymnasium Davos and the Swiss Snowboard Pro Team and moved to the mountains. He worked with the best coaches and rode alongside some of the best young riders. This pushed David’s riding to new limits and he soon became one of their top riders. After a stellar 2014 season culminating in a breakthrough podium finish of 3rd Place at the Burton US Open, he went on to represent his country at the 2014 Sochi Winter Olympics picking up an Olympic Diploma. It hasn’t all been plain sailing as David has suffered serious cruciate ligament damage twice (2014 and 2016) and an injury in 2018 meant he couldn’t compete at the 2018 PyeongChang Winter Olympics. Most riders would find it extremely tough to come back from such set backs but David is strong minded and very philosophical so doesn’t let the past affect his future too much. Each time he has returned stronger and more focused. Nobody has more style than Dave! Dave is not just another snowboarder. He is also a talented skateboarder and surfer and a generally creative and kind person all around. His spirit fits perfectly with TSG and we are pleased to welcome him to the family with wide open arms. Have you always snowboarded with a helmet? Thanks to my parents, wearing a helmet was never a question for me. Since day one I have protected my head! TSG has a large team with riders from many different action sports, which one(s) would you like to hang out and session with and why? I love to hang out with the other snow athletes because we can have fun challenges together on snow! But I would also like to meet some of the pro skateboarders to see how they shred and even join them for a skate session! Your injury came at the worst possible time, just before the Winter Olympics this year, so how did you cope with not being able to compete? It was tough to realise that I could not compete because it seemed to me that I was working hard to be in my best shape for the contest. But fortunately I see the past Olympics as just as another competition and use it to get myself motivated for future events. What are your plans for this Winter Season? I will be riding in a lot of Halfpipe competitions this season and between the busy competition schedule I just want to snowboard as much as possible. Who knows, maybe it will mostly be in halfpipes or somewhere off-piste, in wonderland, hopefully with tons of powder. I’m excited about becoming part of the TSG Fam! Check out Dave’s team page by clicking here and explore what TSG products he is using to ride safe and comfortable.